It’s unfortunate I’m not old enough to say, “I remember watching the Saturday morning episodes of Shazam!”. The crazy thing is, I remember the suit! I would see it on the comics on the shelves as I walk by never realizing it was a DC character. As a kid, I always thought it was from an independent publisher, so I never really paid much mind to it. If the shows/comics were anything like the movie, I surely missed out. After speaking with a couple of people about this movie, one thing I can say is that not many people cared for this character neither. On countless occasions when I asked someone if they heard about “Shazam!” they stated; “Is that a sequel to the Shaquille O’Neal’s movie about the genie?” For the record that was Kazaam. Totally different movie. Even though, I think it would’ve been awesome if Shaq played the wizard in this movie. 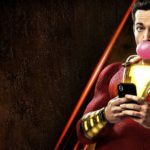 Even though Shazam has been in the shadows of more recognized DC characters like, dare I mention Superman or Batman; it is safe to say after the film “Shazam!”, he will clearly have his own spotlight. 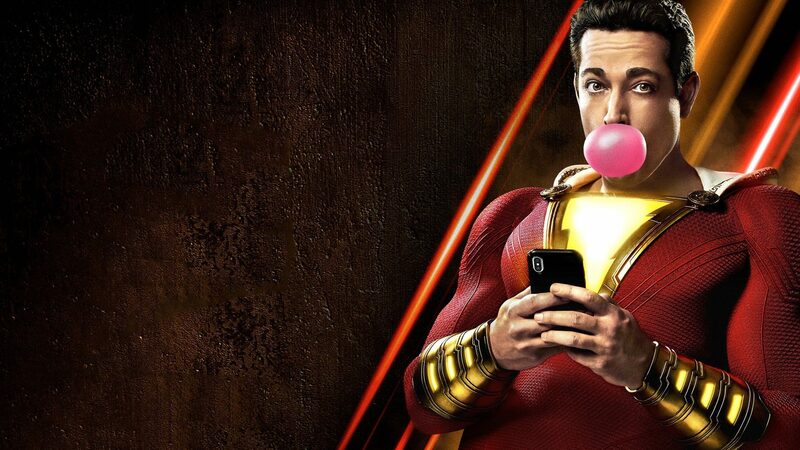 The film is spectacular and Zachary Levi’s performance as Shazam is just irresistible. It just makes you think if DC can put together such an amazing movie from a third-tier superhero, why are they having such a hard time with their DC universe? 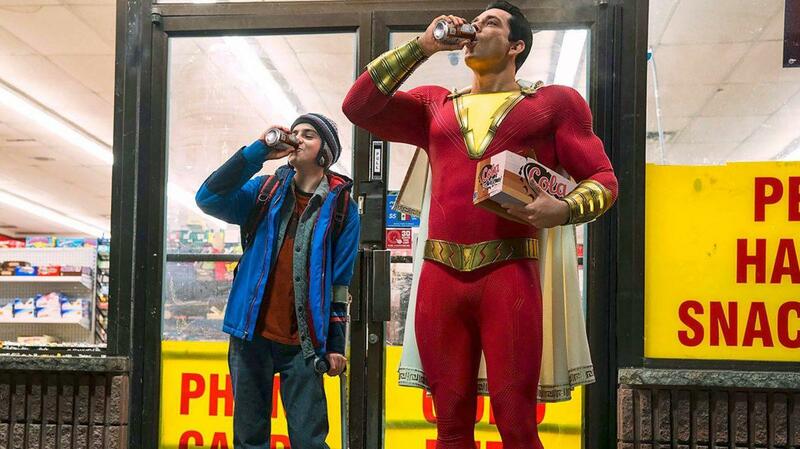 With the success of Wonder Woman, Aquaman and now with Shazam!, they may finally have a fantastic DC “formula” and I truly believe this could be the start of a new direction DC will take for their future movies. Although there is some adult content, I don’t see why the movie isn’t great for the whole family. 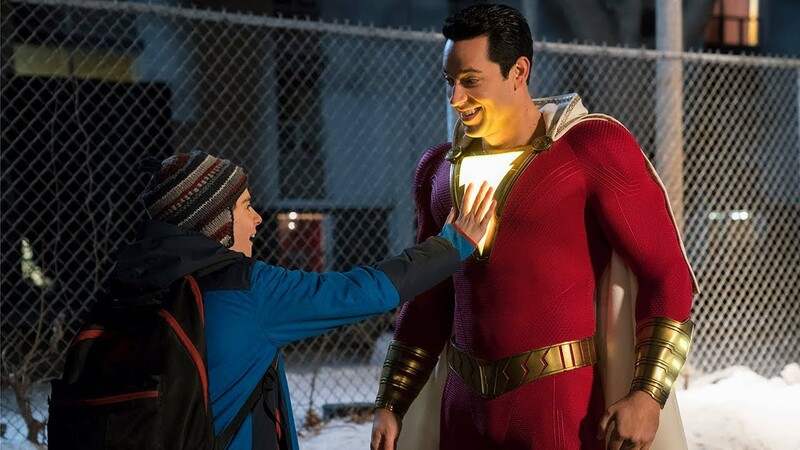 Movie description : Billy Batson is a streetwise 14-year-old who can magically transform into the adult superhero Shazam simply by shouting out one word.